Accelerate your data integration projects by taking advantage of more than 80 available data source connectors. Use the graphical user interface to build, monitor, and manage your data pipelines. Transform raw data into finished, shaped data ready for consumption by business intelligence tools or custom applications. 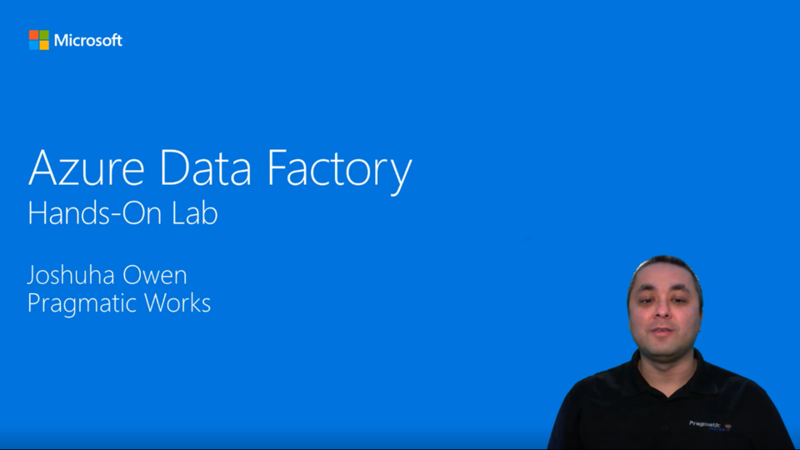 Easily lift your SQL Server Integration Services (SSIS) packages to Azure, and let Data Factory manage your resources to help you increase productivity and lower your costs. Data movement using Azure Data Factory has been certified by HIPAA/HITECH, ISO/IEC 27001, ISO/IEC 27018, and CSA STAR. Move data from on-premises and cloud sources to a centralized data store in the cloud for further analysis by using the Copy Data activity in a data pipeline. Embrace simplicity. Get data pipelines up and running quickly. Use the visual drag-and-drop interface to build, deploy, transform, and manage your data. Work the way you like. Use the visual interface or write your own code in Python, .NET, or ARM to build pipelines. Choose from a wide range of processing services and put them into managed data pipelines to use the best tool for the job, or insert custom code as a processing step in any pipeline.